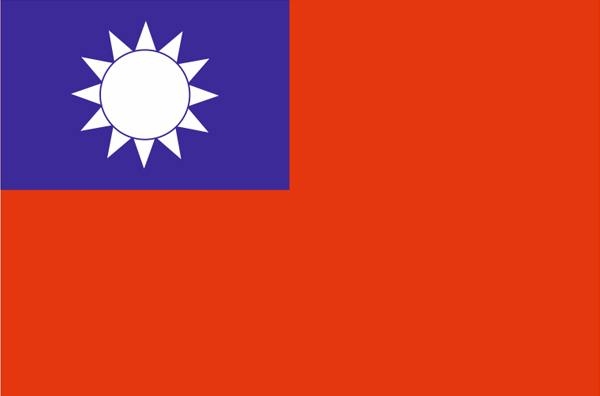 Primary Teaching Jobs in Taiwan - Aug/Sep 2019 START! The Best Country Where You Should Gain Your First International Teaching Experience is TAIWAN! Taiwan is right up there with China, Korea, and Japan when it comes to competitive English teaching opportunities, cat cafes, to-die-for food, and great culture. However, Taiwan’s subtropical climate certainly has the edge over the others because you can swim in the ocean, lie on white sand beaches, hike towering mountains and national parks, soak in hot springs, and enjoy the landscape all year through! Keep in mind that high salaries are not always everything: weigh up the local cost of living and benefit packages to determine how much you’ll be able to save during your teaching in Taiwan. In a new survey by the world’s largest network for people who live and work abroad, Taiwan comes second in the world in terms of quality of life for expats, and ranked the 4th best place to work and live, according to Expat Insider 2017. What makes Taiwan one of the best countries for expats? As most expats based here will attest to, Taiwan is without a doubt one of the best places to live in the world as an expat. Not only is it relatively easy to integrate as an expat, there are so many facets to Taiwan that will keep you constantly intrigued. Taiwan boasts the most captivating blend of attributes: warm-hearted locals, a fusion of historic and modern culture, mesmerizing temples and shrines, sweeping natural landscapes, ridiculously delicious cuisine, and a buzzing city life.